TechInAfrica – The Varkey Foundation has awarded a Tanzanian edutainment startup, Ubongo, as the ‘Next Billion’ at the Edtech Prize. Varkey Foundation was founded in 2018 by an Indian billionaire, Sunny Varkey. It recognizes innovation in the educational industry in the low income and emerging markets. Ubongo delivers education through affordable entertainment programs using Internet-enabled mobile devices to African families with low-income in the resource-poor areas. Its education and learning service can be accessed through various channels, including online, radio, and TV programs. 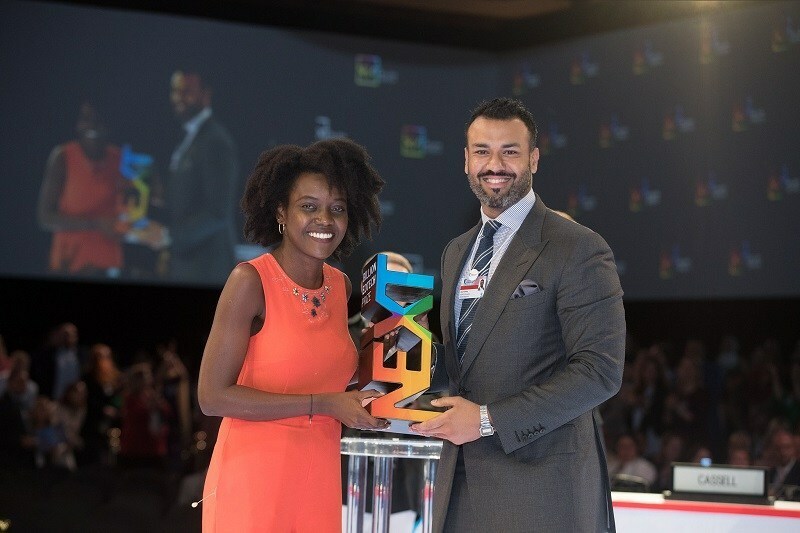 The company won the Next Billion EdTech Prize after defeating the other nine African edtech startups at the final level of the 2019 Next Billion EdTech Prize competition. “We’re delighted to have won the Next Billion Prize. We’re already having an impact reaching children but this award will mean we can do so much more. By 2022 we plan to reach 30 million children in Africa and our ultimate goal is to reach 440 million, every child in Africa,” said Nisha Ligon, Chief Executive at Ubongo. As the winner, the edtech startup will receive S25,000 of a prize. Coming as the second and the third winners are Prixa Labs and Dost that will also be awarded $25,000 each. Ubongo is the leading African edutainment company that provides localized multi-platform educational media through accessible technologies. The main focus of the company is providing education programs for African families with low income, improving school readiness, and learning outcomes for kids, as well as promoting social and behavioral change for kids.